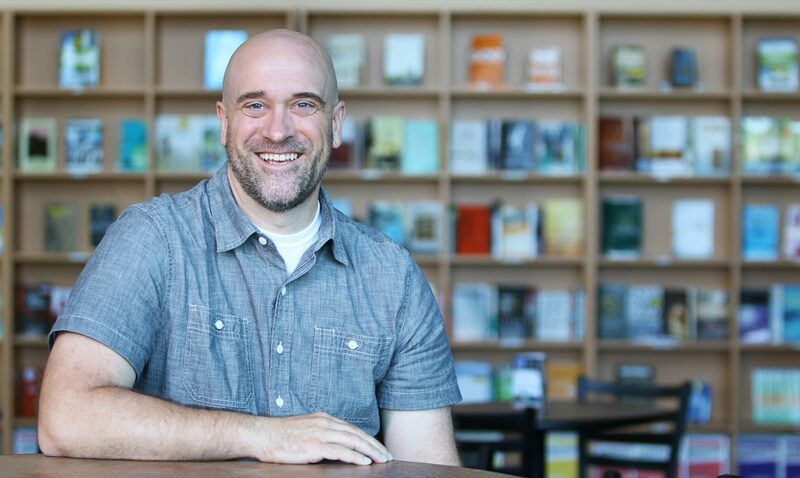 7 Lessons I’ve Learned Leading a Multi-site Church Campus. Over the last two months I have had the privilege of leading one of our church campuses through a transition from a portable church at a Middle school to a new permanent site in a nearby city. This has been a fun, exciting time and a real growth time for me personally. Since taking this new role at NewPointe Community Church I have been learning some things and putting some things into practice that I have learned over the years about leadership. This is what I have been learning and by no means do I think I know it all. I love to learn from other leader’s and have followed many over my career. These lessons are stretching me and shaping me into the leader God is calling me to be. Relationships are more important than Systems – Effective, well thought out systems are vital to an organizations health, but people are more important. Every person that attends the campus I lead is important. Each person matters to God and so they must matter to me. When going through explosive growth it’s easy to miss the relational part of ministry. That is when you must work hard to meet with people and listen to them. I have learned so much by simple meeting with people and listening to them. I know that I have not done as good of job as I could have in this area, so I plan on working harder to connect with more people over the next month. Communicate with your team often – Even when there is nothing new to report, it’s important to communicate with your team on a regular basis. As a leader, I wake up every day thinking about what needs to happen to get where we are headed. The volunteers I am leading have many other things to think about, like their own jobs and families. The more I can communicate about what is going on, the better my relationship with the people I lead. Open honest communication builds trust, it also motivates and encourages and allows people to ask clarifying questions. Trust the leaders around you – I must choose to trust and not to be suspicious of the leaders above me. The more I choose to trust the more my heart remains in the right place. When I start to fill in the blanks with my own ideas, I begin to head into a downward spiral. When I believe the best about the people leading me, I can then lead with integrity and passion. Trust builds a culture of emotional health and stability. Do more than rally the troops – You must do more than talk the talk, you need to walk the walk and make things happen. That means doing what you say and equipping your volunteers to do what they are asked to do. It means taking the time to develop people rather than just direct people. When you build meaningful relationships with people they will follow you through the most difficult of times. When you pay attention to the details and delegate to people that can get things done your influence goes up. Don’t just try to pump people up, pour into them and love them. The only way to do that is by allowing God to pour into you and to keep growing as a leader. You have to be real – People are looking for real leaders that admit their mistakes and take responsibility. Be quick to admit mistakes and ask for forgiveness and extend the same to others. Don’t put on the religious mask, where you try to make people think that everything is just perfect. That is only possible if you are sure of your identity and comfortable with who you are. I have learned that I need to be me and not someone I think people want. The more I am the person God created me to be to more influence God give me. Be as clear as possible – Clarity is one of the most difficult things to do as a leader. It is easy to dance around the issues and not give direct answers. Sometimes there are things that I just cannot share with people, so I need to be honest about that and let them know that I will share details when I can. To be clear as a leader means taking time to think about what you are going to say. It means you can’t just shoot from the hip, but take time to aim before delivering the message. Being clear is a way of honoring people and letting them know you care. When things are changing all around me and the pace seems to be higher than what I can stand, it helps to step back and trust God and obey what he tells me. When things are busy and hectic I need to make sure that I am praying and communicating with God. I also need to be reading the Bible to build my intimacy with God and get wisdom and direction. One thing that has helped me in this area and many others is having two guys I meet with weekly to ask me how I am doing in some of these areas. Having accountability in my life has brought growth and freedom into my life. What a great post, Chad. So true, love the way you value relationships. We love the people in Louisville and are excited to see what happens when it all moves to Canton. Thanks so much for your post. So very good. WE are also excited to see what God has in store for NPC..One thing we have learned since attending NP is that we have our place already(since we know Christ)..it’s not about us…It is about serving and opening a way so that people come to the Lord Jesus Christ.